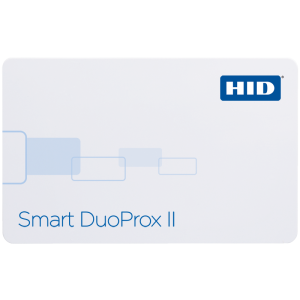 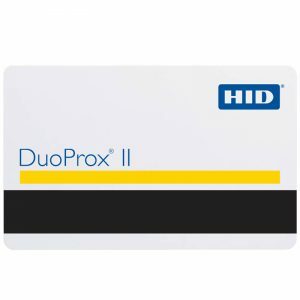 MIFARE Classic EV1 represents the highest evolution of the MIFARE Classic product family and succeeds all previous versions. 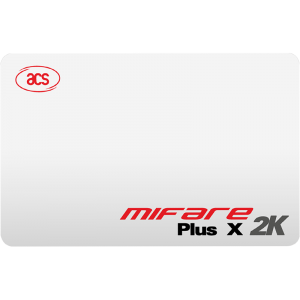 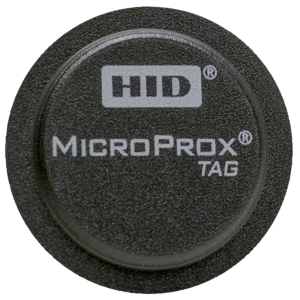 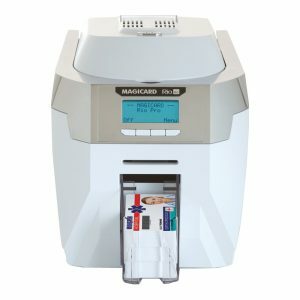 It is available in a 1K and in a 4K memory version, serving different application needs. 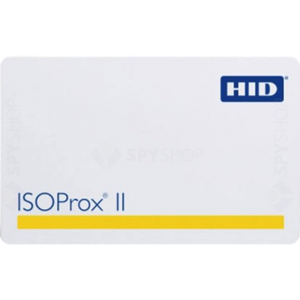 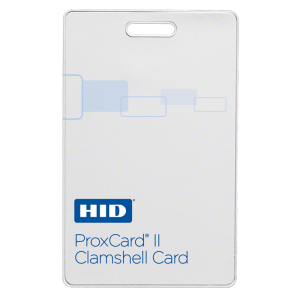 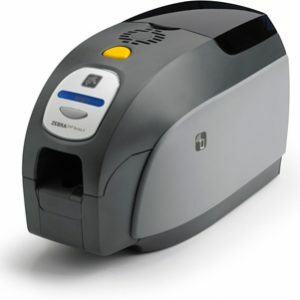 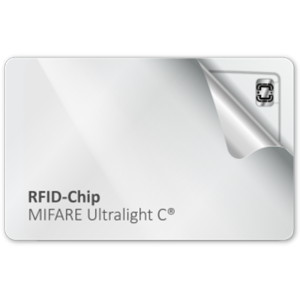 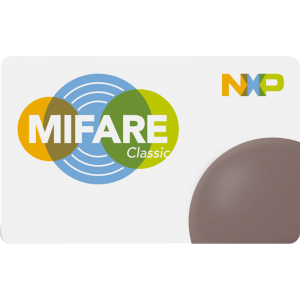 MIFARE Classic EV1 provides excellent ESD robustness for easy handling of the IC during the inlay- and card manufacturing and best in class RF performance for optimized transactions and allowing for more flexible antenna designs. 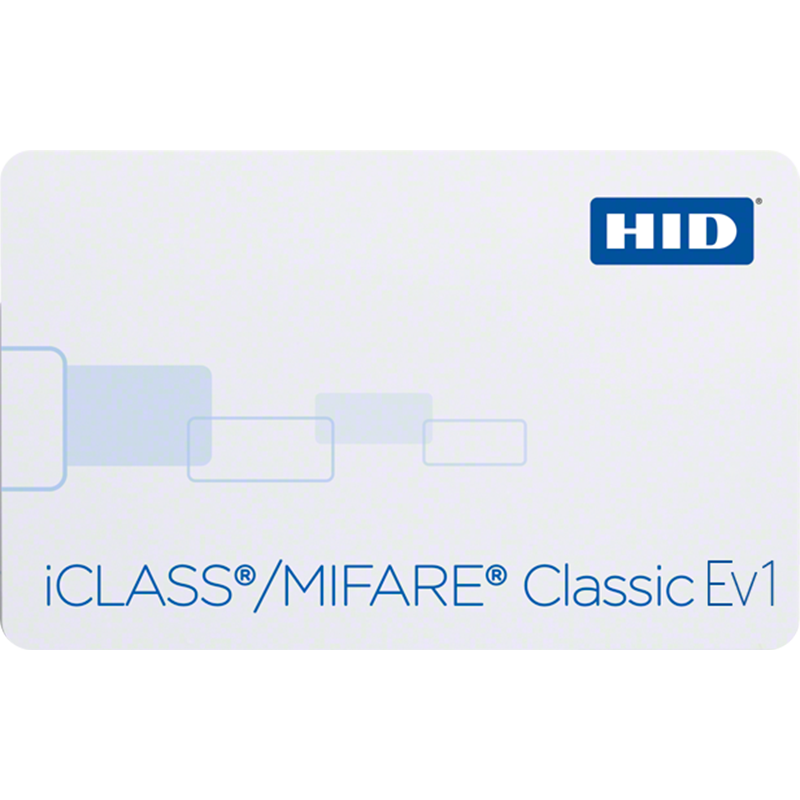 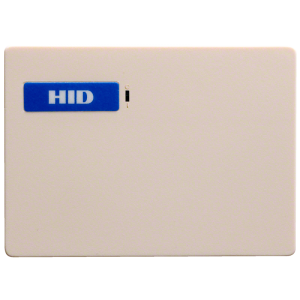 Have a look at the features of MIFARE Classic EV1. 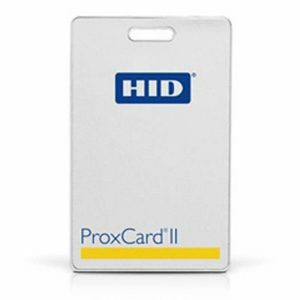 This website is designed by Web Designer Wicklow.